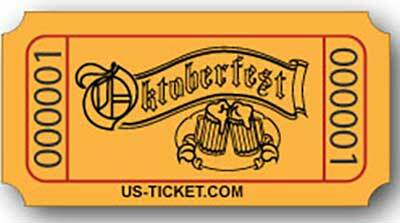 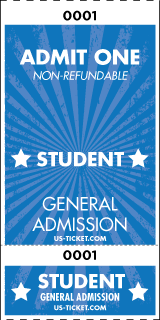 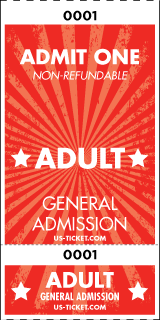 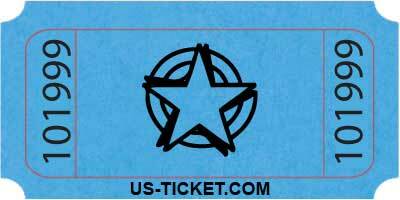 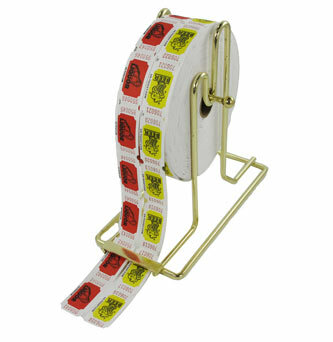 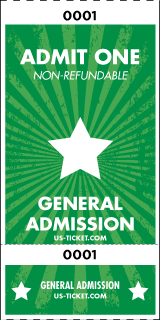 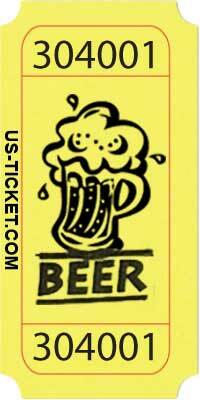 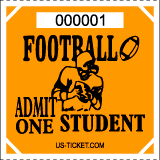 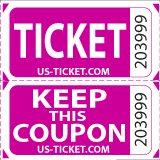 US-TICKET.COM carries a large selection of roll tickets for all types of events. 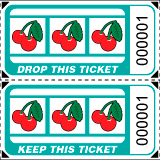 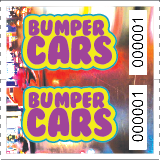 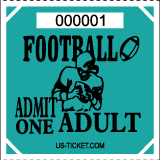 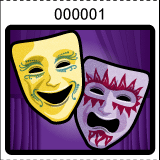 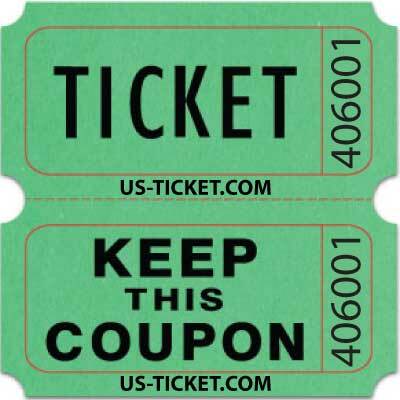 We also carry a large variety of double roll tickets (sometimes referred to as "raffle" or "coupon" style) for raffle events, fund raisers and admissions. 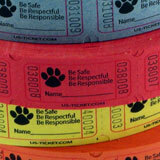 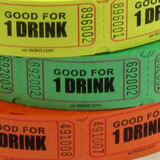 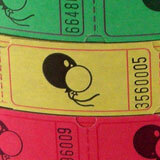 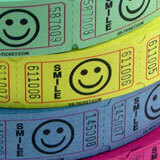 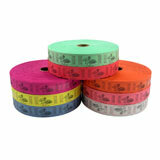 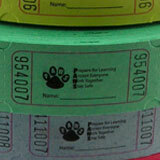 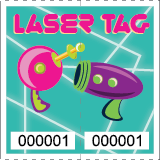 All our roll tickets are printed on high quality stock in bright colors. 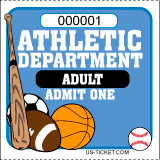 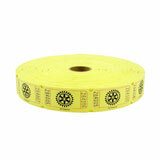 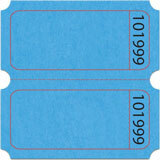 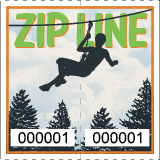 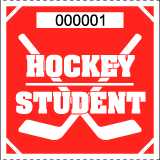 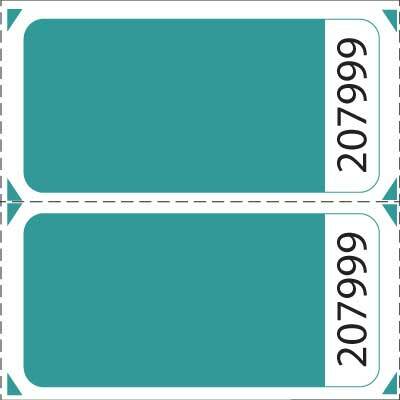 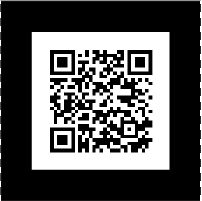 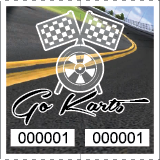 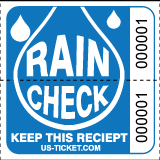 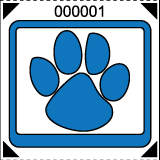 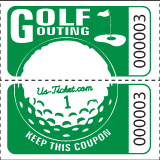 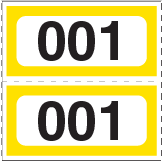 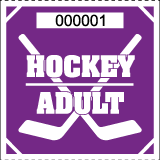 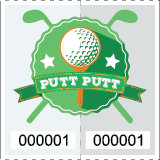 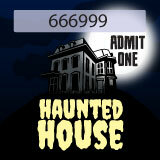 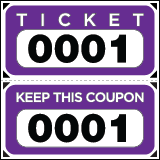 Tickets are sequentially numbered within each roll and can be fully customized to your specific needs. 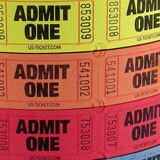 If you don't see the tickets you want please give our friendly sales staff a call!